Explore essential supplies for your practice and life. I invite you to experience the essential oils I use, trust and love. 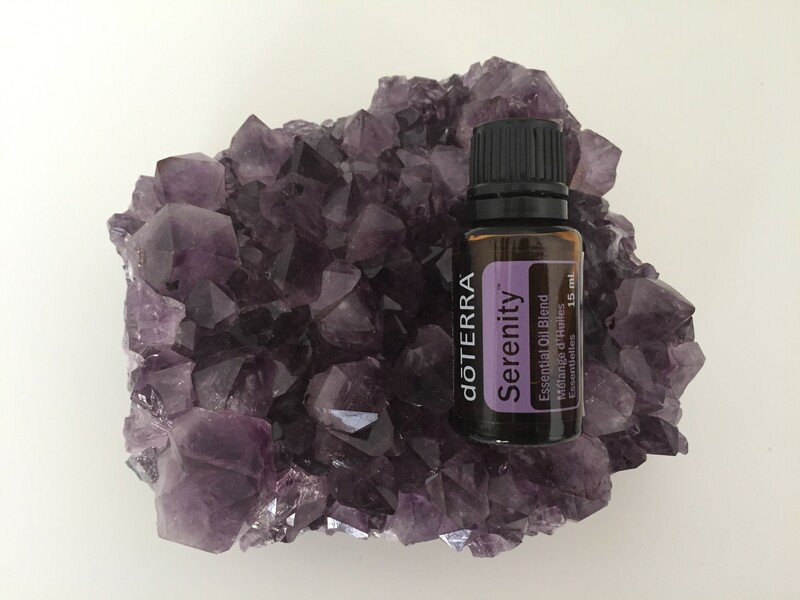 This set of 78 cards will connect you intuitively with the essential oils that will help you balance. 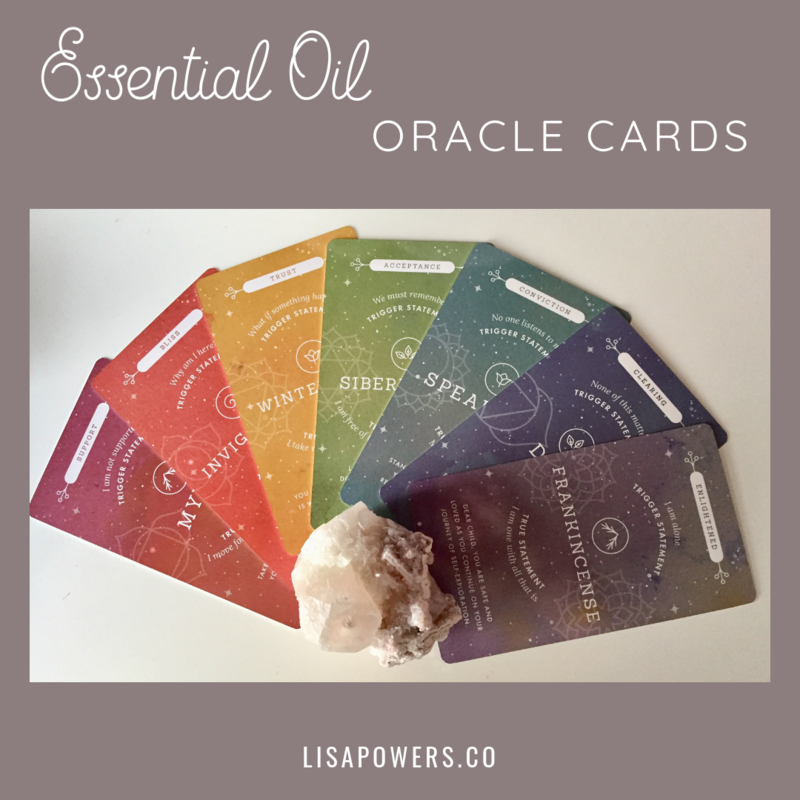 Whether it is for a focus for the day or clarity and insight into a particular issue, these cards will help you use essential oils to shift your energy and life. 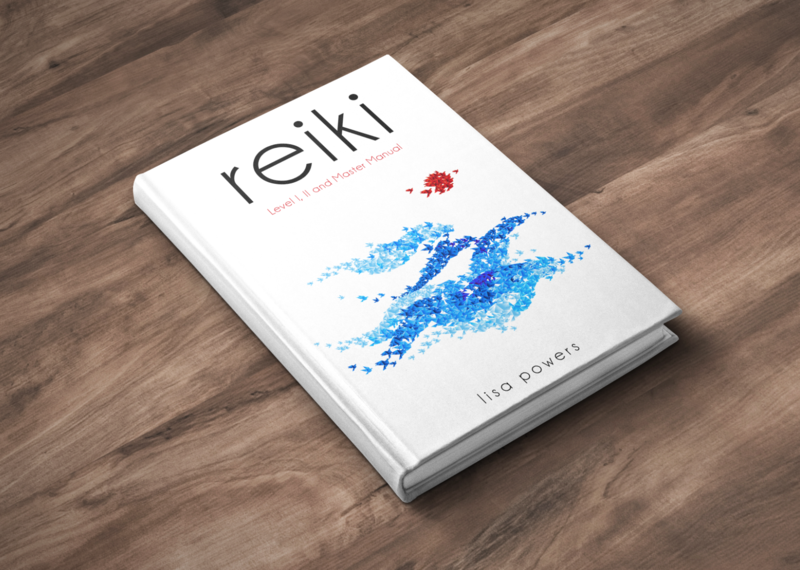 What do you need to take your healing practice to the next level? Take this free quiz to find out now.